Skynet is a finalist in the Best of Oregon City™ People’s Choice Awards! Over 3,000 ballots were submitted during the month of April. There were 694 unique nominees for 62 different awards. 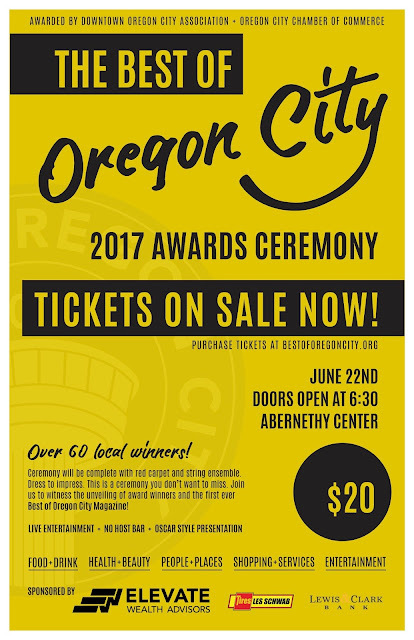 We will be honored as a finalist for the Mover & Shaker Jr award at the first ever Best of Oregon City red carpet award ceremony on June 22. Please come out and celebrate with us! 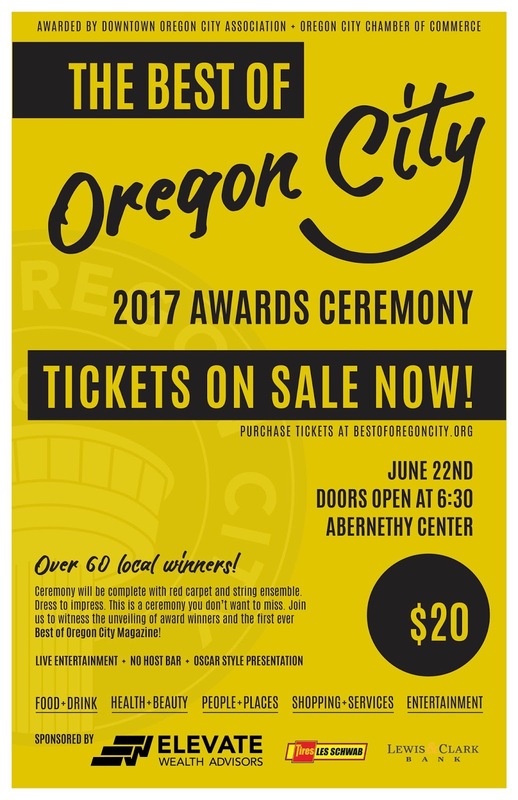 See all finalists and information on purchasing tickets on the Best of Oregon City website. Thank you to all of our supporters who put in their vote for Skynet. We will continue to do our best to give back to our community and promote STEM education and robotics in OC!